Anderson Cooper talks with LZ Granderson and Professor Boyce Watkins about NBA player Jason Collins coming out and why some people are offended by comparing the Civil Rights Movement to the gay rights movement. CNN's Nick Paton Walsh reports on Tamerlan Tsarnaev's six-month visit to Russia in 2011 and who he might have met there. His trip may provide clues to a major question pertaining to the Boston Marathon attack: did the brothers have an accomplice? Filmmaker Spike Lee talks with Anderson Cooper about the reaction to NBA player Jason Collins coming out. Lee believes the push for gay rights started with the Civil Rights Movement. He thinks Collins will get respect from the league and set an example for others, but he may not be accepted by everyone in the African American community. On Monday NBA player Jason Collins became the first openly gay athlete playing for an American pro sports team. The center who played for the Boston Celtics and Washington Wizards last year made the announcement in an essay he wrote for Sports Illustrated. “By its nature, my double life has kept me from getting close to any of my teammates,” wrote Collins. About two months ago, former professional soccer star Robbie Rogers also revealed a personal secret in a letter he posted online. It began, "For the past 25 year I have been afraid, afraid to show whom I really was because of fear. Fear that judgment and rejection would hold me back from my dreams and aspirations." In an interview with Anderson Cooper, Rogers talks about the pain of living his life without family, friends and teammates knowing he is gay. He tried to embody the stereotypical macho athlete to avoid raising suspicions. "I went through the motions of having relationships and trying to convince people that I was straight." Even when he considered coming out, he was scared by the anti-gay jokes and slurs he heard in the locker room. 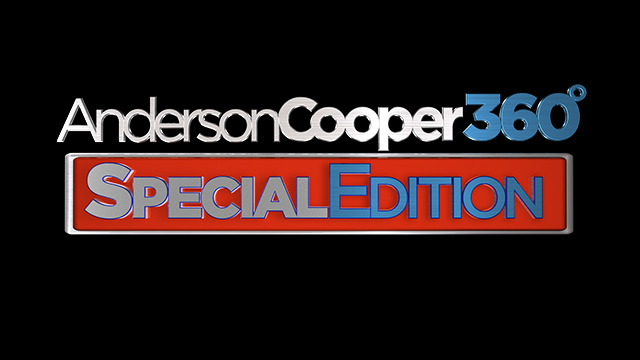 This week Anderson Cooper will be joined by Christiane Amanpour, Jeffrey Toobin and Amy Holmes for a special edition of the program at 10 p.m. ET. A fifth seat at the table will be filled by a different guest each night.